It the most WONDERFUL time of the year! So why not get your students writing with this super cute writing pack. 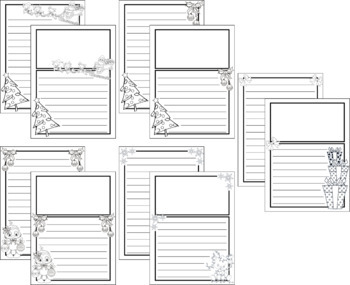 It includes writing prompts, letters to Santa and writing frames in a range of designs.